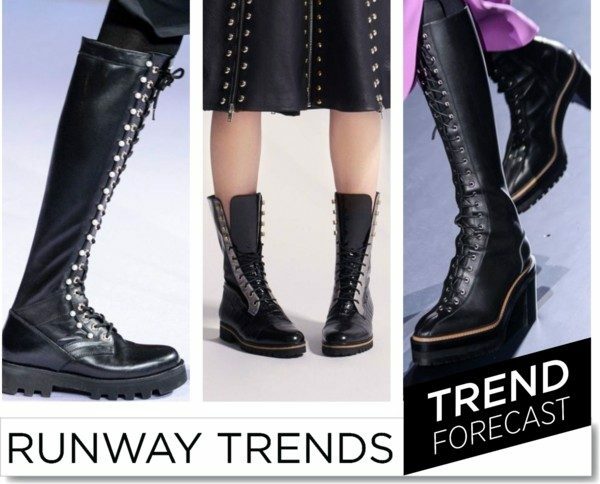 This F/W 2017 season is all about having fun and exploring new territories! 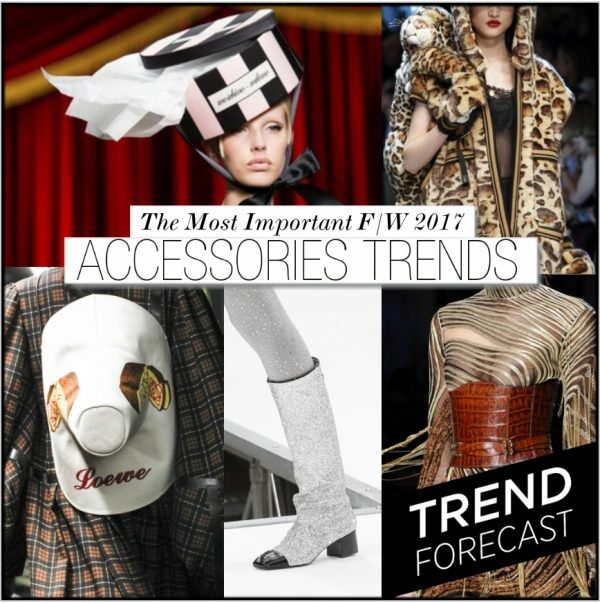 With fashion in a maximalist mood, accessories have kept their center stage. 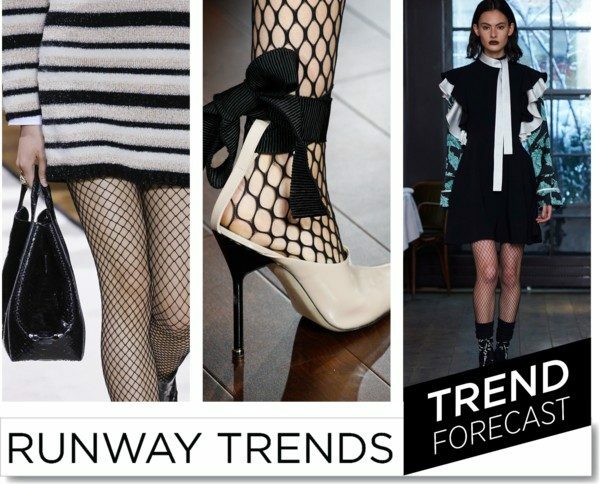 On the runways, fishnets are back, boots sparkle, and this winter you definitely need three bags at once. 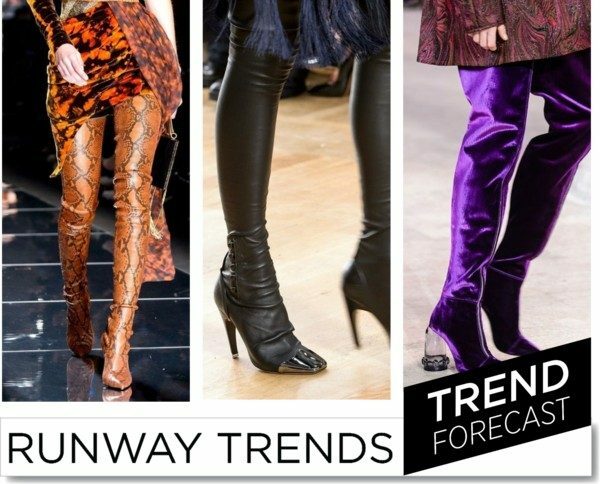 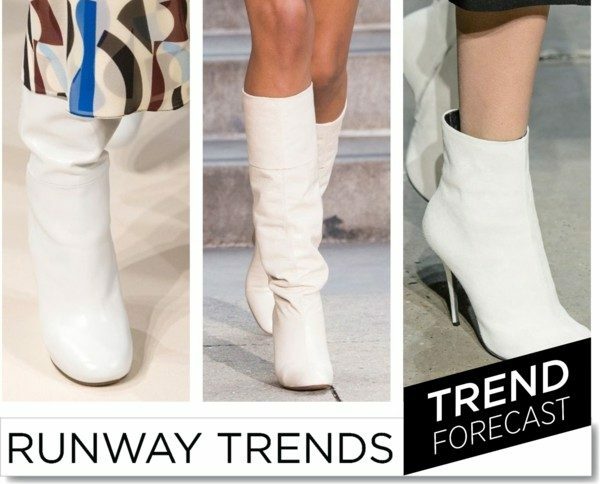 Red is the color to buy and don’t store your overknee boots, they are hipper than ever. 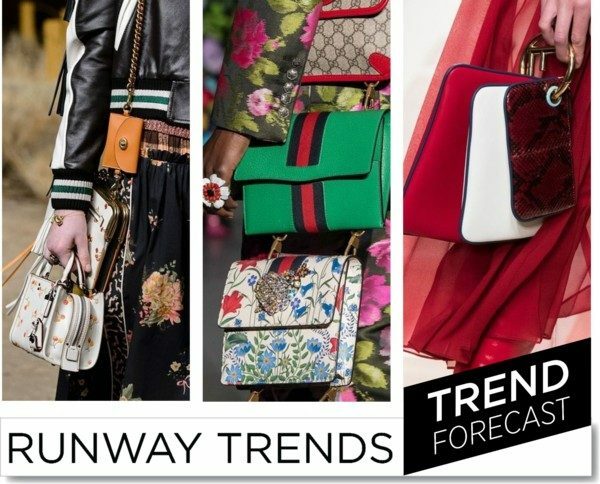 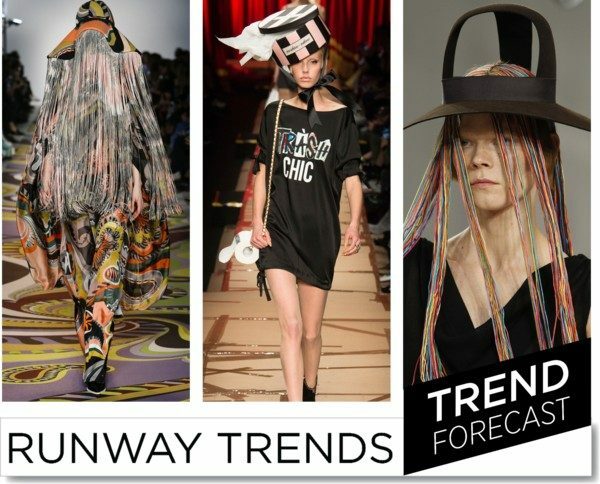 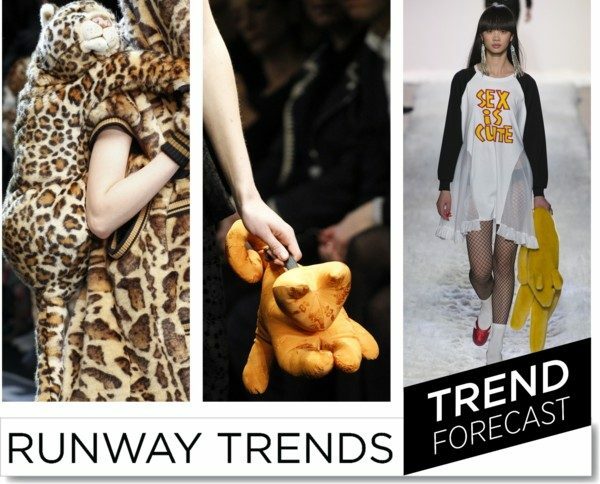 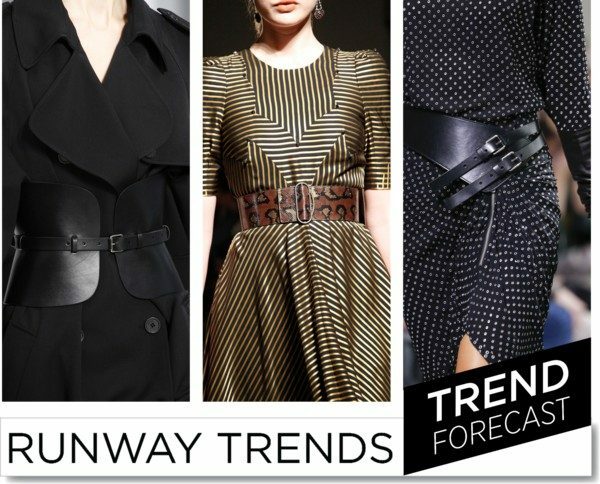 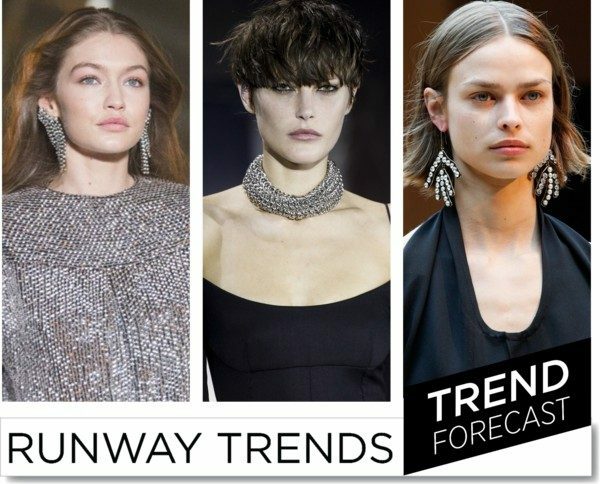 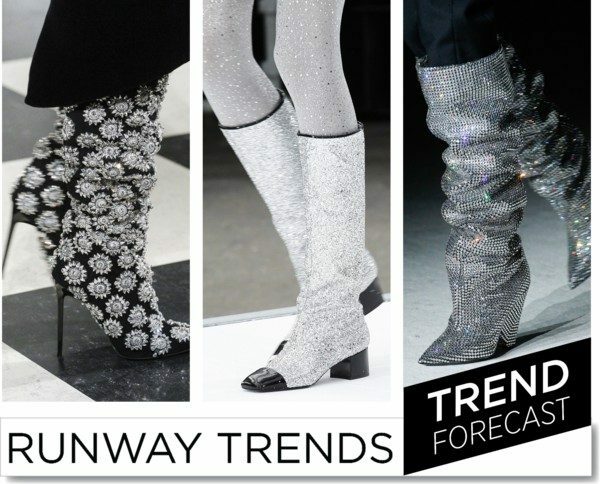 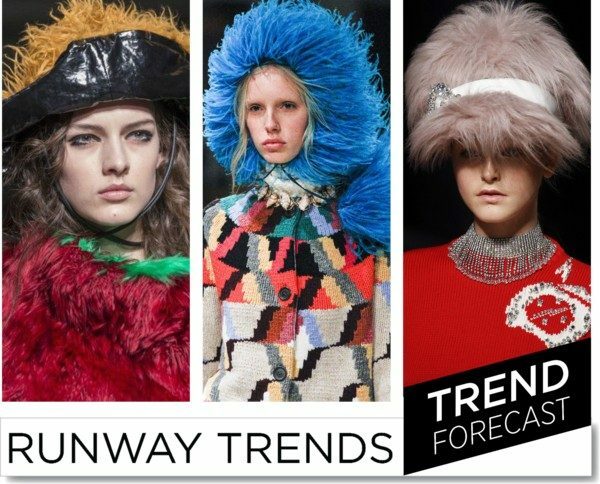 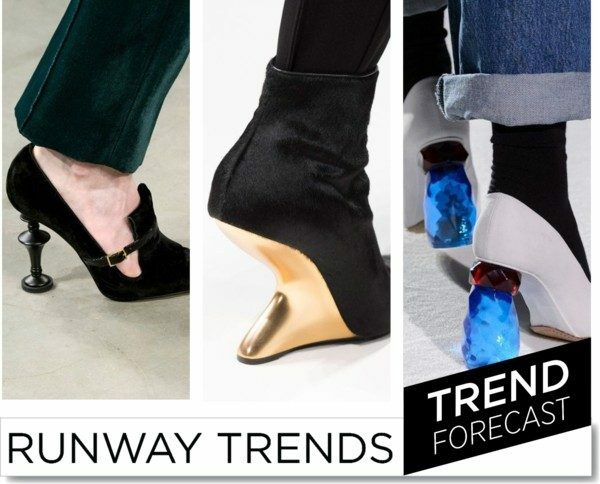 The forecast: Get ready for your another sumptuous season!